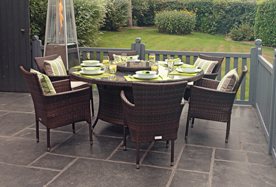 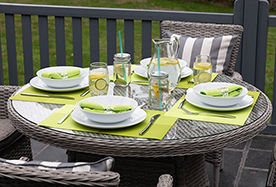 Take a look at our range of garden bistro sets. 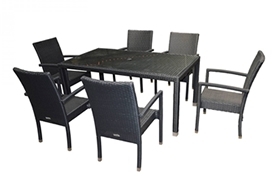 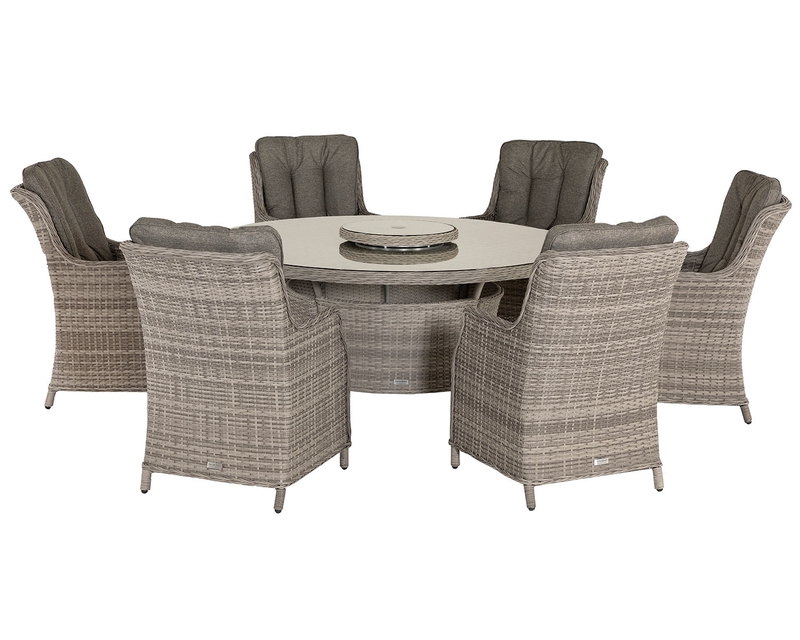 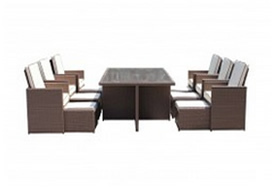 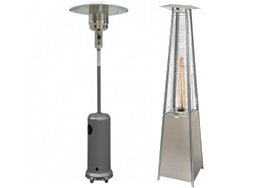 We have a range of bistro table and chairs that will suit all your outdoor needs. 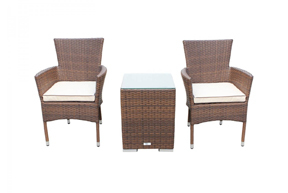 Whether you have a city centre backyard or a rural cottage garden, there is no quicker way to a magic makeover than one of our rattan bistro sets. 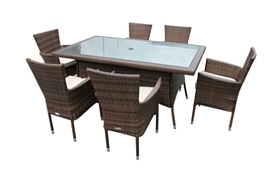 Our bistro sets offer comfort as well as space-saving style. 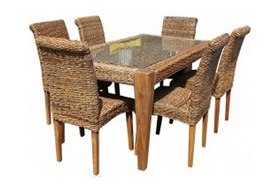 We stock a wide selection of rattan bistro chairs and tables. 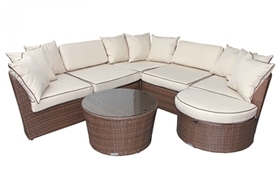 The Orlando garden vase set is ultra-modern and super-stylish with its gorgeous curves and plump cushions. 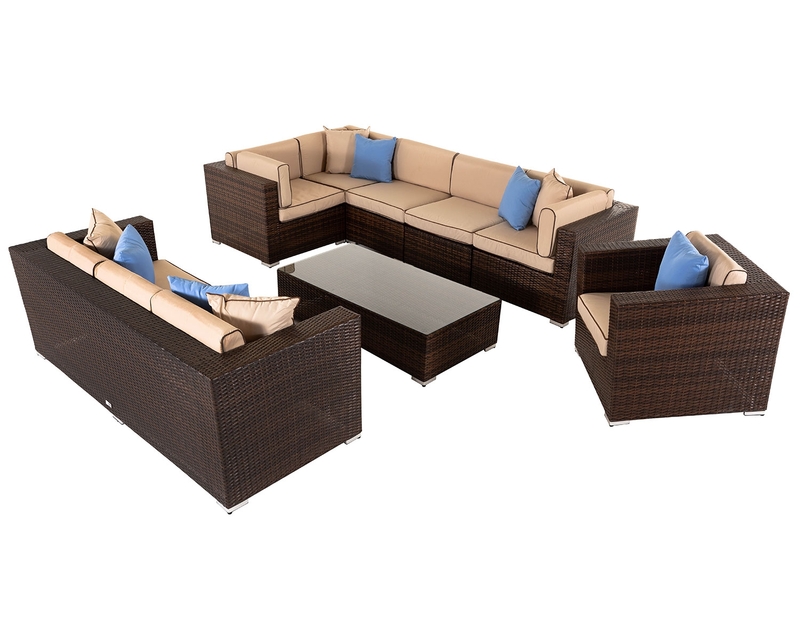 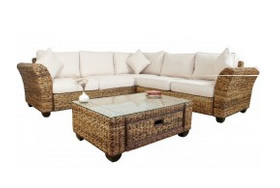 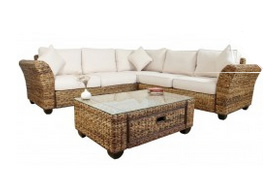 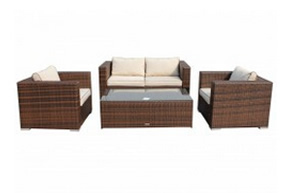 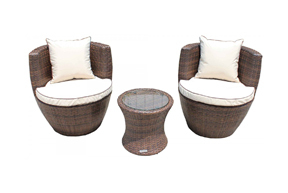 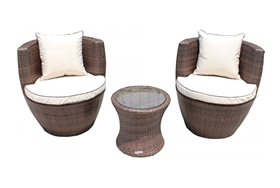 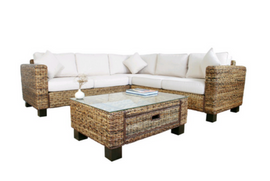 Our Florida rattan bistro set is low so you can relax in your outdoor space. 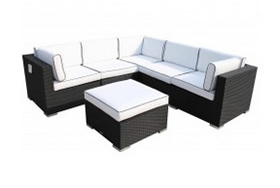 There are plenty more to choose from, in a wide range of colours, sizes and styles. 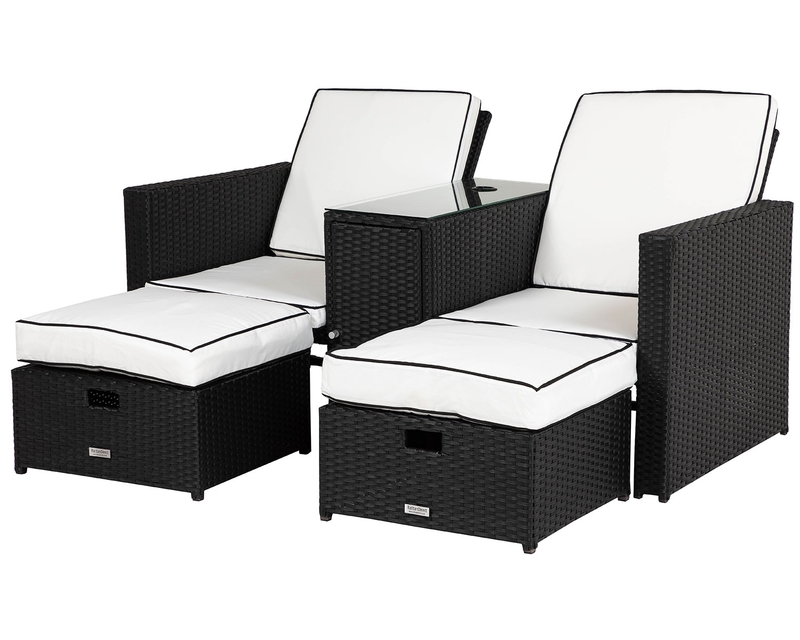 So, you can create the perfect outdoor retreat. 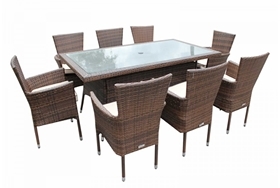 There is no quicker way to make your garden more enjoyable than with some outdoor garden furniture. 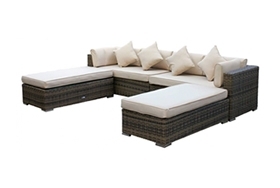 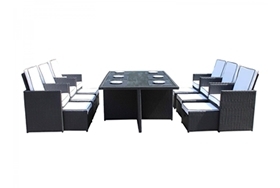 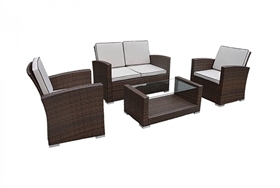 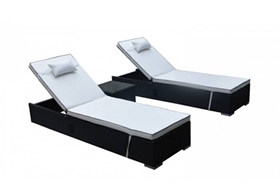 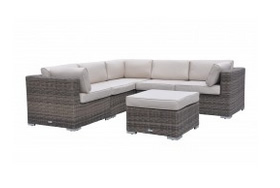 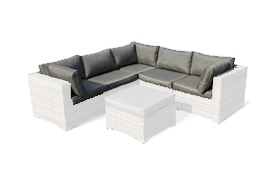 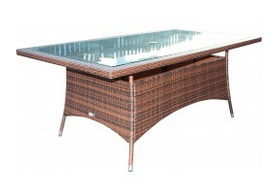 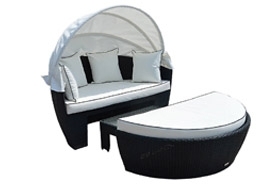 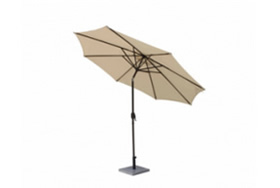 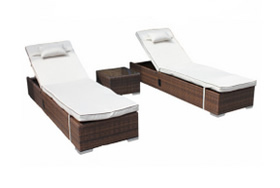 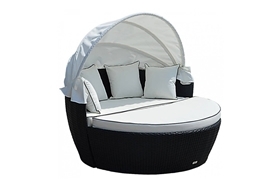 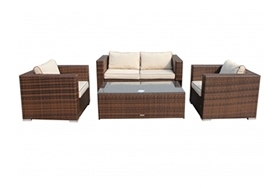 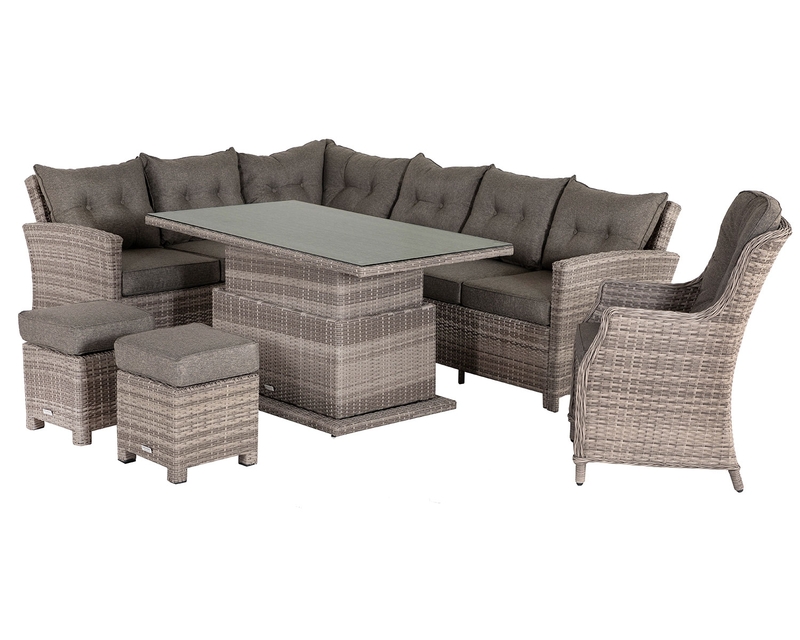 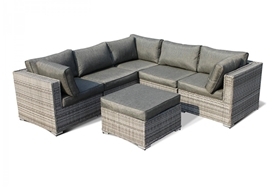 Our outdoor furniture looks high end but comes at an affordable cost. 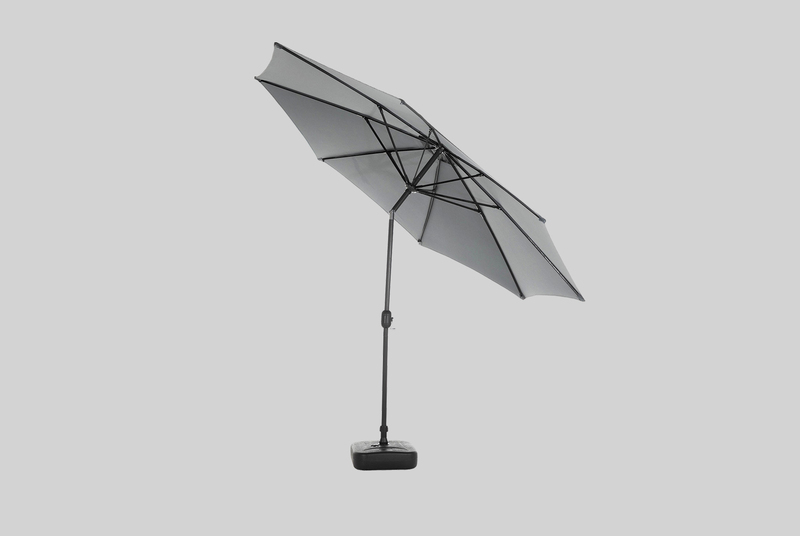 It really is the little things that make life worthwhile. 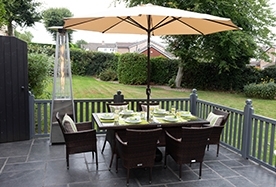 Take a look at each of our products and you will see a whole host of details that come as standard. 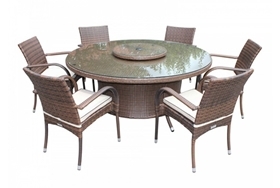 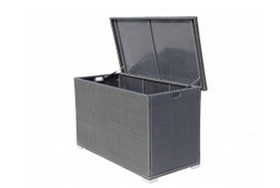 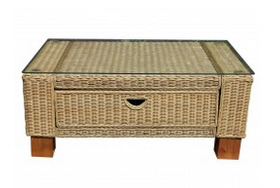 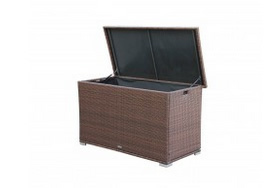 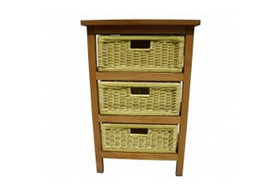 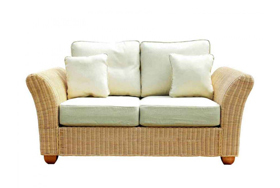 Most of our rattan garden furniture comes fully assembled, so no more nasty surprises when the delivery arrives. 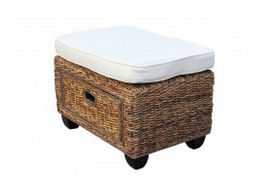 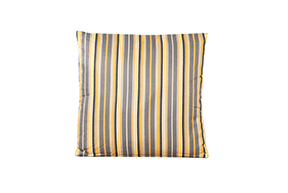 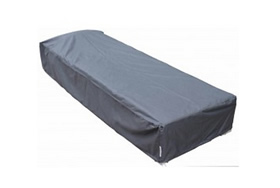 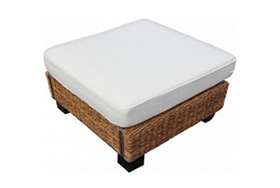 Comfy seat cushions are included, with removable, showerproof and machine washable covers. 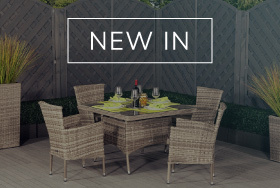 Take a look at our bistro set collection and create the outdoor living space of your dreams. 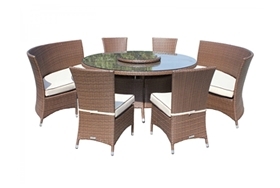 Not only will your new rattan bistro set look fantastic, but will continue to do so year after year, and if there happens to be damage to your furniture, our handy guides will help you.